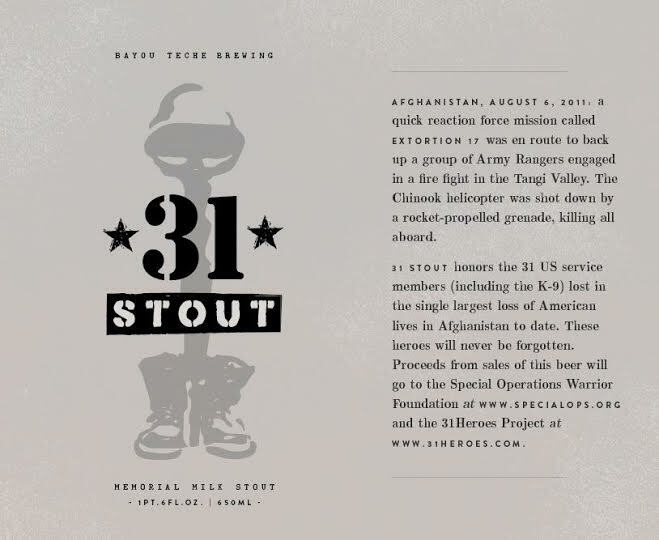 (Arnaudville, LA) – On July Fourth, Arnaudville’s Bayou Teche Brewing is releasing a new limited edition beer named 31 Stout to honor the thirty-one US service members (including their K-9) lost in the single largest loss of American life to date in Afghanistan. 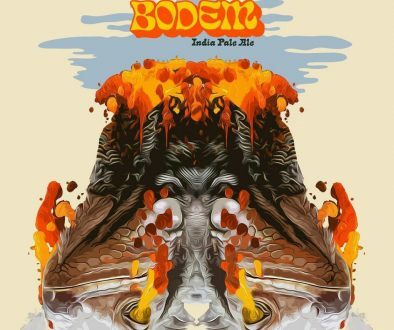 This special fundraising beer is the latest in their line of very limited edition and innovative beers. 31 Stout is style of beer known as a milk stout, a dark ale fermented with lactose. 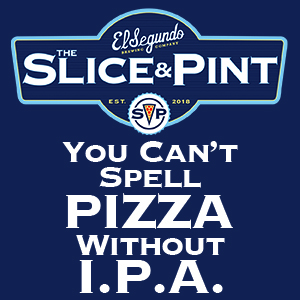 Lactose is an unfermentable sugar which leaves an enjoyable residual sweetness in the beer which the brewery crafted for warm weather drinking. 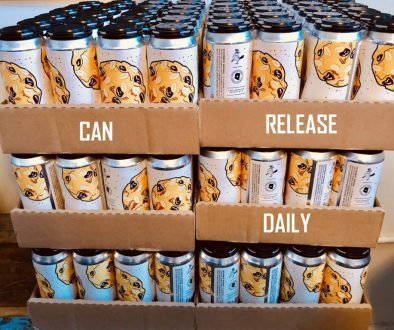 The brewery was first approached by Trey Monaghan, grandson of the legendary French Quarter bar owner Jim Monaghan to brew a stout to raise money for the military charities that provide to special operations members. The Monaghan’s and their New Orleans’s establishments have a long history of supporting the military and Trey has worked for the benefit of the families of Special Operation members for several years. Said Trey, “Most people know that SEAL Team 6 killed Osama bin Laden, but few know that just three months afterwards members of the same team were killed in another covert raid called Extortion 17. Their helicopter was shot down by the Taliban and was the single largest one day loss of life in the history of Naval Special Warfare, and of the entire Afghanistan campaign.” Trey asked Bayou Teche if they could brew a stout for this fundraising beer, as stout means both a person who shows both great courage and determination, and is also a strong, very dark beer style. 31 Stout is packaged in 22 ounce Belgian-style bottles and also in kegs, and will be initially available at a special event in Bayou Teche Brewing’s Arnaudville tap-room. 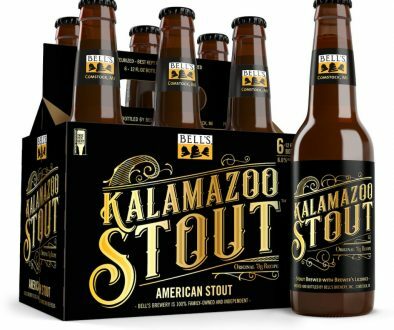 The 31 Stout Release Party is Saturday, July 4th from 10 am until 7pm. Live music starts at 11 am, and the Lost Bayou Ramblers will play from 3 to 6 pm. T-Jim’s/Brown’s Barbeque will be on sight providing Cajun-style dishes designed to complement Bayou Teche Brewing’s new ale. Bayou Teche’s profits of 31 Stout go to the Special Operations Warrior and 31 Heroes Project, both raising money to help the families of the Extortion 17 mission. 31 Stout will also be available at exclusive retailers throughout Louisiana.